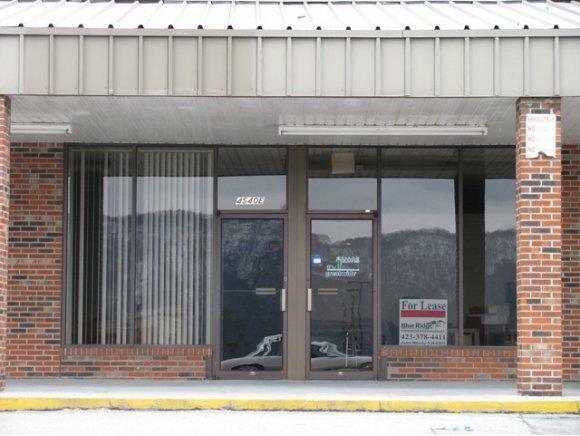 FOR LEASE-Excellent 1360sf space available. This Space, Unit E, would be great for office or retail space. Located in University Square Shopping Center with visibility form Stone Drive and directly behind Walgreens. Space could be combined with adjacent space to double the size if needed.